HubSpot’s recent announcement of an updated integration with Zoom further solidifies a culture of video in the community. Over the past few years, more and more organizations have embraced a culture of video with their internal communications or elements on their website, but even today, many organizations do not harness the opportunity within the sales process. While using video to communicate won’t instantly give you more sales, it will allow you and your team to connect with whoever’s on the ‘other end’ more effectively. After a short setup between Zoom and HubSpot, there are two spots you can go to use the features. 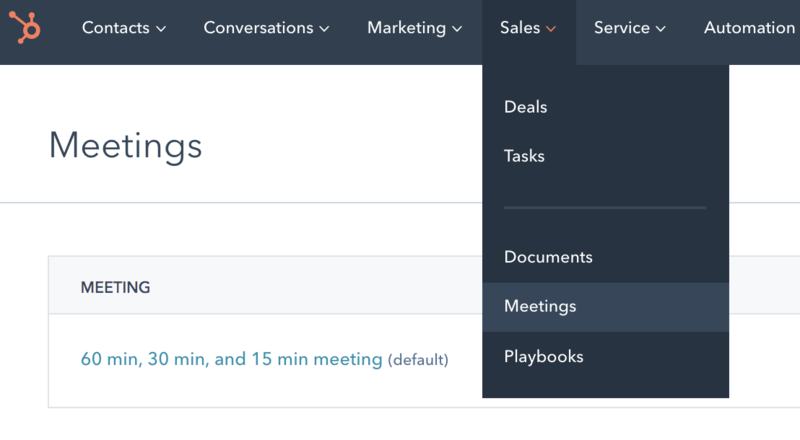 The first is a quick update to the meetings tool. Hover over your calendar options and click edit. Then, find “configuration” in the left sidebar. Under location, you can choose to add video/conference link, and zoom should appear. Click save, and this meeting link will be updated. Additionally, in the contact record, reps can toggle to ‘schedule’ and select the ‘insert video conference link’ option. The full details of how this integration works can be found here on HubSpot’s product blog. Why Are We SO Excited, Anyway? Being that just over half of our organization is remote, we quickly had to adopt a culture of video internally. We chose Zoom for its reliability, ease of use, features, and cost based on the number of team members we have. We use Zoom for one-on-ones, team meetings, coffee chats, stand-ups, all-hands meetings, and maybe ad-hoc chats throughout the day. With our ever-growing remote team, Zoom has been an integral part of keeping our close-knit culture, well, close-knit. Over the past two to three years, we began to use video in the sales process at every stage as well - from connect call to final commitment. This started a huge shift for us in the way that we communicated with prospects and formed relationships. Our communication became better with clients right from the get-go, and arguably, because we had a stronger connection with prospects, we were able to sell quicker, and to close larger deals. If you don’t already have Zoom (or something similar), now is the time to find a solution that works for your organization. Depending on the initial comfort level of your sales team members, some can begin to try video right away. Others may need a team meeting to discover why this will help them build a better connection and not just be an uncomfortable mandate from management. Find a champion amongst your team that is willing to embrace video in every step, and make sure they have a way to share their successes (and failures!) with the rest of the team to encourage conversation. 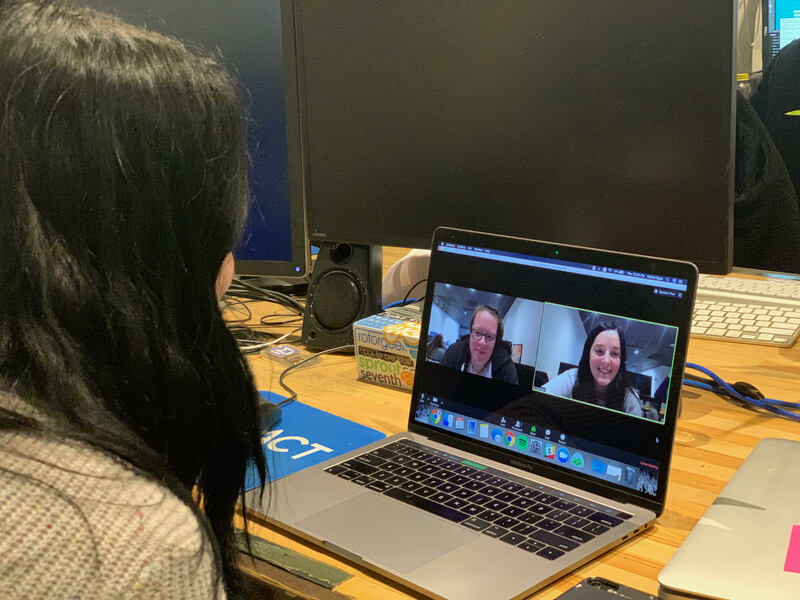 Bottom line: video conferencing is a way to connect with people on a human level in a digital space that stripped us from making genuine connections with customers like we used to, and it’s time to embrace it. 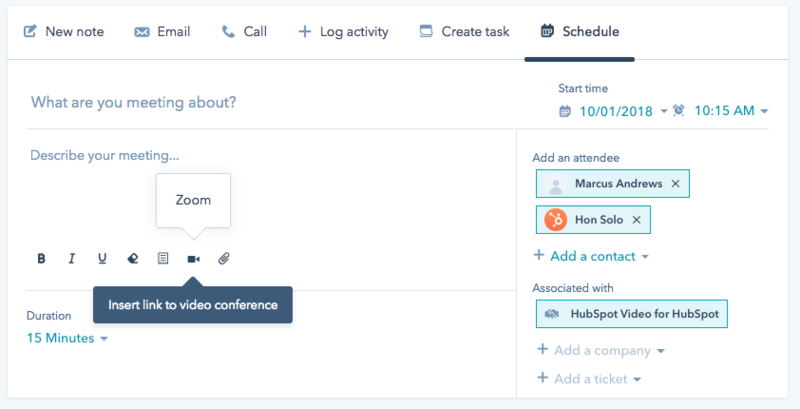 The integration with Zoom and HubSpot will make it easier for your team to use this powerful tool.